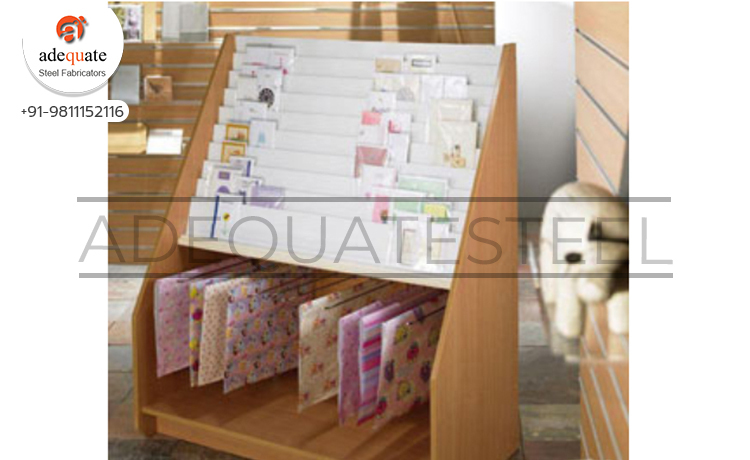 Used mostly to display brochures, pamphlets, leaflets and sometimes greeting cards, our Card Display Stand are highly popular among a large number of customers. Designed according to the requirements of our patrons these products are highly reliable in nature. Our team of professionals make sure that only the best kind of raw material is used for the manufacturing of these items. Besides this intense quality testing is conducted to ensure durability and maximum product performance.